It's almost time for one of the BEST holidays of the year - Halloween! 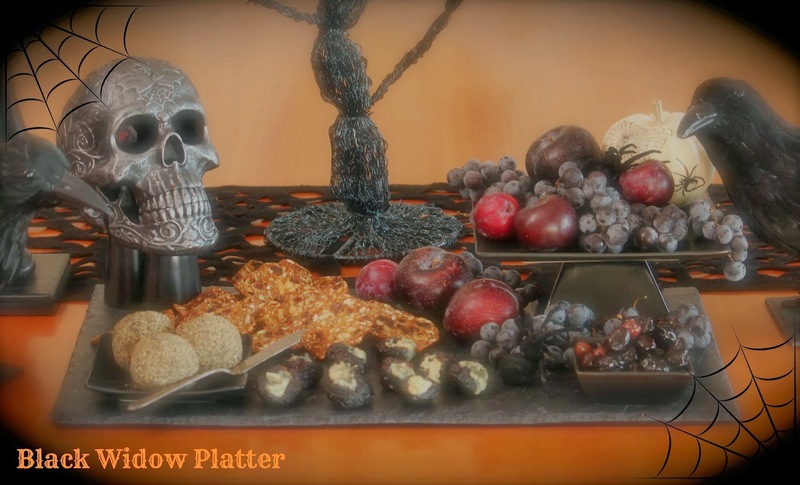 I recently made this dark & spooky appetizer platter for a Kin Community "Tricks & Treats" playlist that was part of a collaboration with a few other You Tube channels. Please check out my video below (and the links to some of the other channels) on how to put together this creepy concoction...Enjoy and have a fun Halloween! Combine cream cheese, cheddar cheese, green onion, dill and worcestershire sauce in a bowl. Stir until thoroughly combined. Divide cheese mixture into 4 sections. Roll each section into a ball with your hands. Roll in cracked black pepper until completely covered. Cut a small slit into dried black mission figs, creating a little pocket. Stuff with your favorite blue cheese. 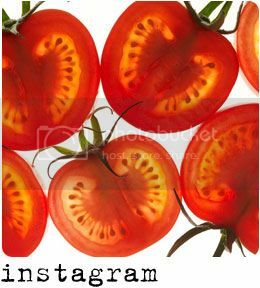 Place in an oven at 400 degrees for 5 minutes. Serve warm.